The American Medical Association (AMA) continues to urge the U.S. Food and Drug Administration (FDA) to act swiftly on potential harm to vaping minors. To provide a boost for its cause, the AMA entered the legal arena and, in support of a suit against the FDA, filed an amicus brief, according to AMA Wire. 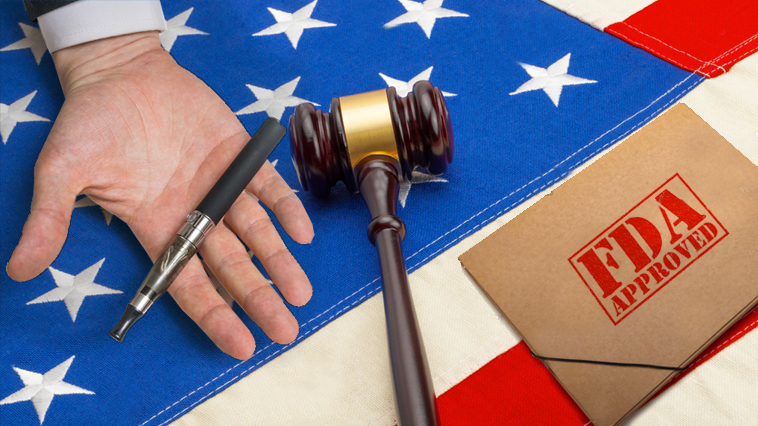 In a federal suit against the FDA, the American Association of Pediatrics (AAP) disagrees with the FDA’s decision to delay regulatory review of vapor devices until 2022. Four years to better prepare? The AAP does not believe the federal agency needs 48 months to streamline its data and coordinate scientific research to act. It contended in court the FDA should be able to move the case forward without its scheduled process. According to the AMA amicus brief: “It is illegal, unreasonable and devastating for the public health for the FDA to postpone its oversight obligations any further. The FDA, simply, is shortchanging its debate against the vaping industry. It’s sticking to claims that e-cigarette use among high-school students is rising too fast, too soon. But the FDA’s conclusion does not fully consider peripheral issues such as the number of dual smokers/vapors and the ratio of teens who do not take up the habit-forming activity of smoking combustible cigarettes because of the availability of vaping devices. More studies should be dedicated to discovering the health risks – good or bad – for teens, according to AMA Wire. Associations such as the AAP and AMA, among others, remain dedicated to persuading the FDA into opening a more effective and consistent line of communication with the politicians and federal judges, according to AMA Wire. If not, additional amicus briefs could be filed. Want to keep up with the latest vaping legal news like this AMA amicus brief? Check out our News page and sign up for our mailing list so you never miss breaking news!